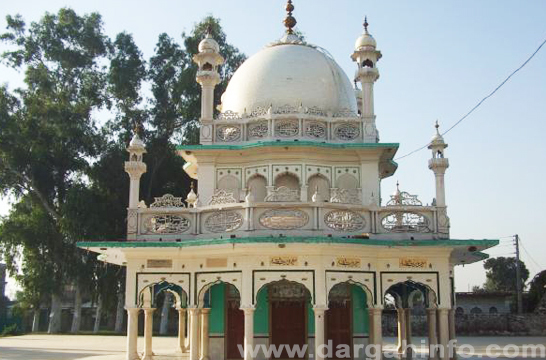 Popular as Kohe Imam-e-Zamin, it’s also called Kohe Imam Pahadi owing to the hillock it is situated atop at Ammuguda in Sainikpuri, points out caretaker Mirza Husain Ali Baig. Believed to be over 450-years-old, the dargah houses the Imam-e-Hazrate Abbas and Raza-e-ghareeb imam. The rock was identified during the Quli Qutub Shah period as Maulali Hill. The Quli Qutb Shah kings were Shia Muslims and great patrons of the Shia Imams and had built many ashoorkhanas around the city. The Kohe Imam-e-Zamin is an Ashoorkhana named after Imam Musa Ar-Reza (Born on December 29, 765, in Medina; Martyred on August 23, 818), also known as Imam-e-Zamin, which means ‘surety or guarantee’. He was the eighth Imam of the Shia Muslims and a descendant of Muhammad and is buried at a mausoleum in Mashed in Iran. Diyanat Ali, a regular visitor, said, that one day, when Imam Reza was on a historical journey from Medina to Marw (Khurasan, Iran), he came across a hunter who was about to kill a deer. The deer was trying to get away and when she saw the Imam, she asked him for help. The Imam asked the hunter to free the deer. He also guaranteed the hunter that once the deer had fed her young, she would come back. The hunter allowed the deer to go, but he did not think that it would come back. But the deer did return, and with her young ones. The hunter was amazed on witnessing this miraculous event and set the deer free as a mark of respect for Imam Reza. After this event, Imam Reza became famous as Imam Zamin. During the lifetime of Imam ar-Reza, the practice of “Imam Zamin” started. It become customary for people at that time to take a coin inscribed with Imam ar-Reza’s name and wear it on their arms while traveling. It was believed that if a person traveled with the Imam’s name, he would be protected by the Imam’s blessings. When a person arrived safely at his destination, he would give the coin away as sadaqa, or charity, in the name of the Imam. 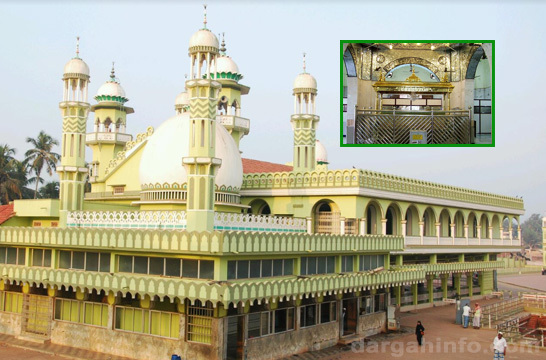 People visit the Kohe-e-Zamin to mark the birth anniversary of the Imam, for seeking surety and guarantee for many things in life, a safe journey etc. It is also visited by newly-weds for blessings. The hillock has two access points — Visitors can either climb up 167 steep steps, or can take the ramp that allows two- and four-wheelers. But most visitors prefer to climb. 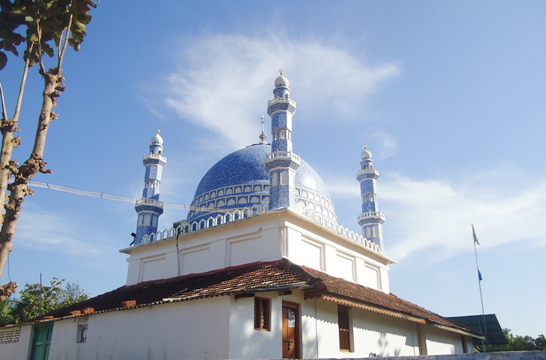 The dargah is open to all and there are several empty small heritage structures adjacent to it where devotees can stay.